This is a good article explaining what Generalised Anxiety is! Good article on the nine physical signs of Stress! 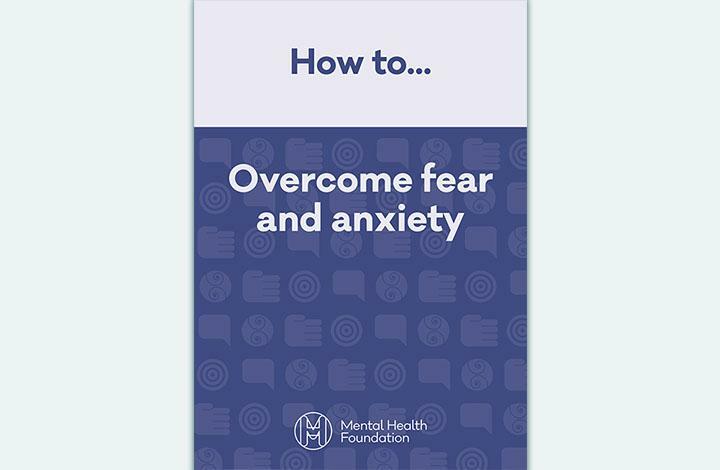 Useful information about fear and anxiety and advice on how to overcome it.